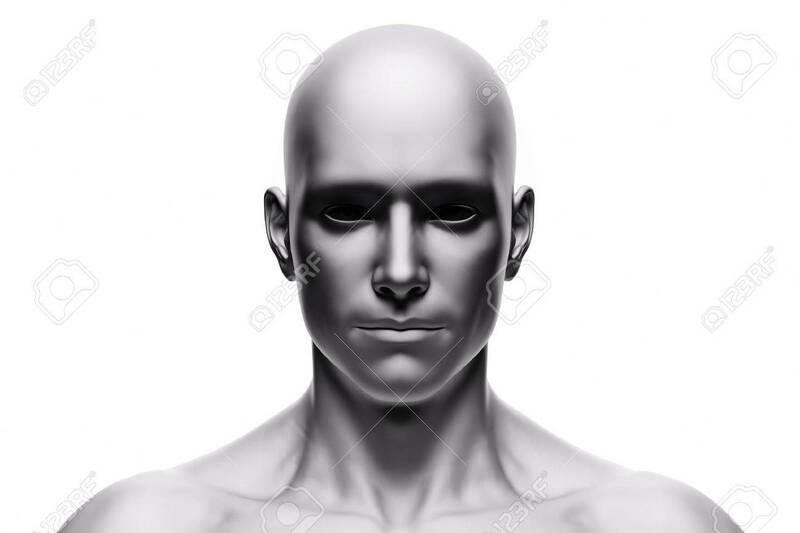 Generic Human Man Face, Front View. Futuristic Mood, Concepts.. Stock Photo, Picture And Royalty Free Image. Image 69978579.